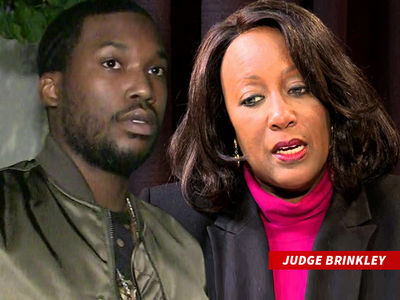 Al Sharpton's Prison Visit Meek Mill Told Me ... Fix the System for Others!!!! 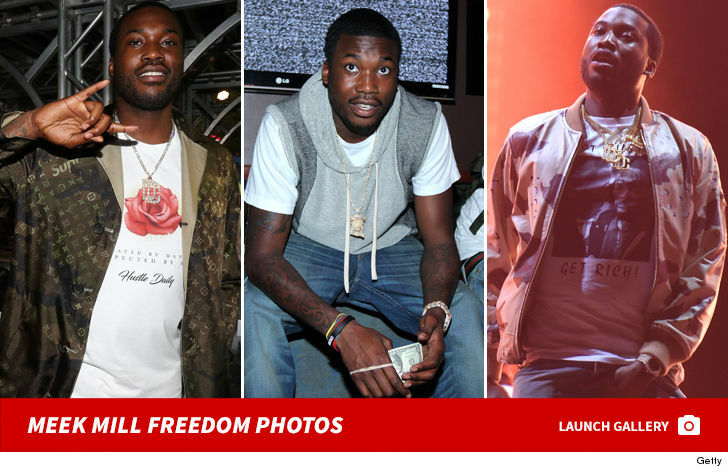 Al Sharpton ﻿met with Meek Mill behind bars, and says the rapper told him he wanted to serve as a vessel of change for others who are wrongly imprisoned ... like he is now. Al appeared Monday alongside Meek's attorney, Joe Tacopina﻿, to address his prison visit with the guy he promised to help, and he says Meek wants him to help shed a light on a broken criminal justice system. Al says Meek is also determined to be a voice for the voiceless. 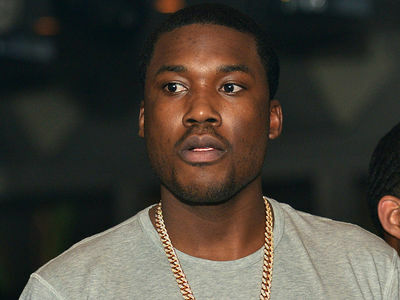 The civil rights leader explained that Meek appears determined, strong and without a trace of bitterness after being sentenced to prison for 2 to 4 years for violating his probation ... violations that Al says weren't pursued as crimes, but punished as such, regardless. He also talked about his time going to bat for Tupac Shakur in the '90s to help get him out of solitary confinement, explaining how he's the right guy to help Meek fight his case now. Sounds like Al's officially in Meek's corner. 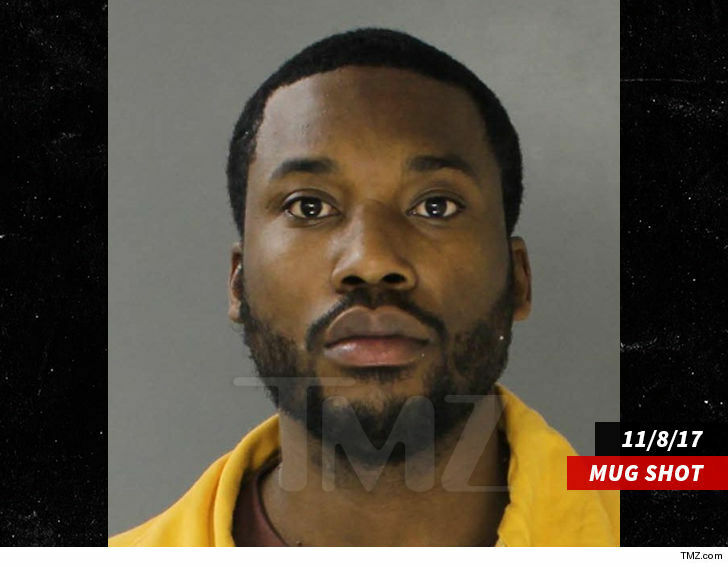 Meek Mill, Get Me Out of Solitary Before I Go Crazy!! !